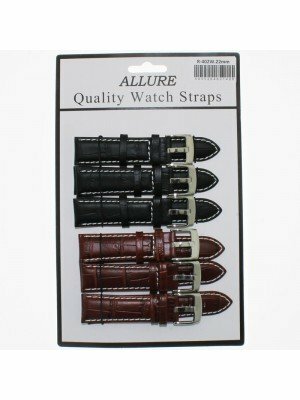 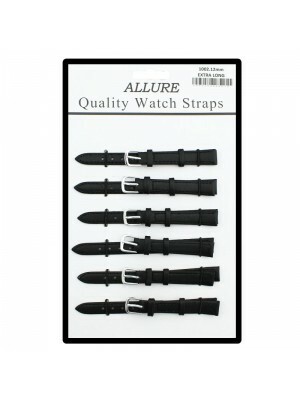 We supply a wide selection of many different watch strap styles in a variety of sizes from 10mm to 24mm. 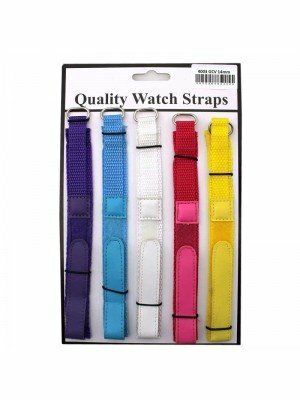 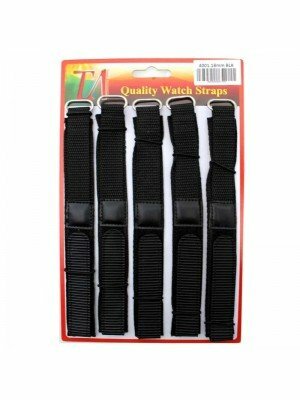 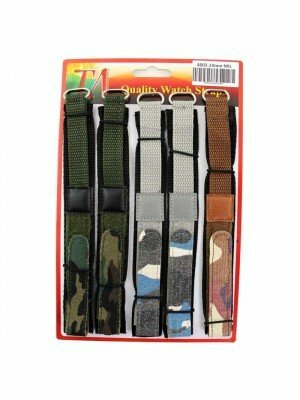 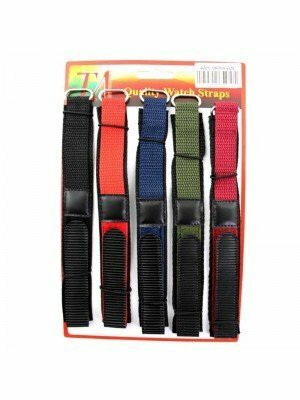 The ranges available from low cost basic everyday straps to high quality leather, padded and crocodile grain pattern styles, including metal watch straps, metal expanders, velcro, PU and nylon watch straps. 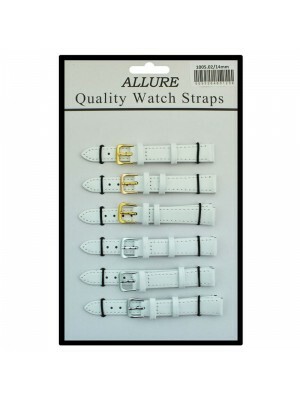 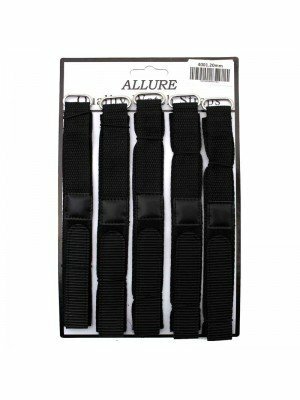 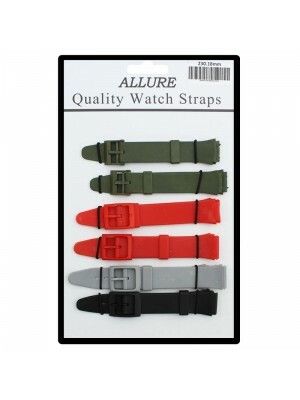 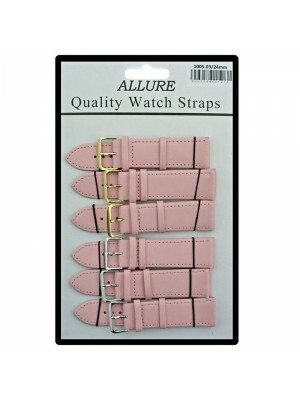 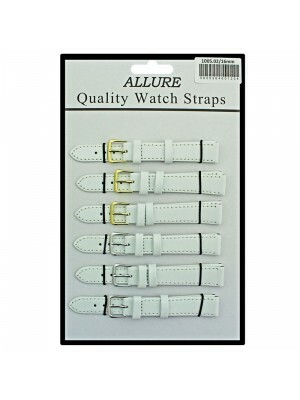 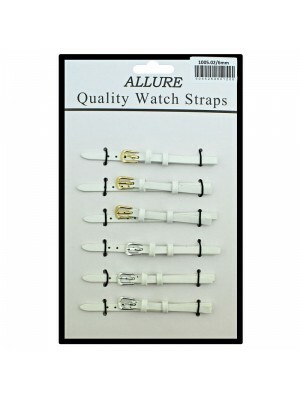 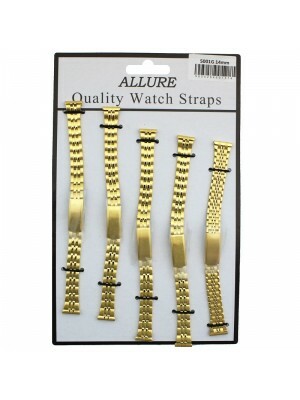 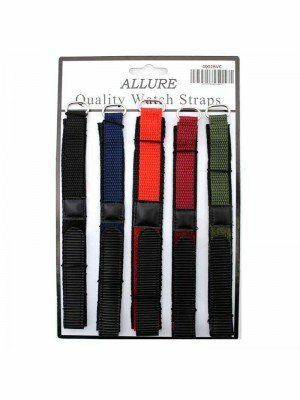 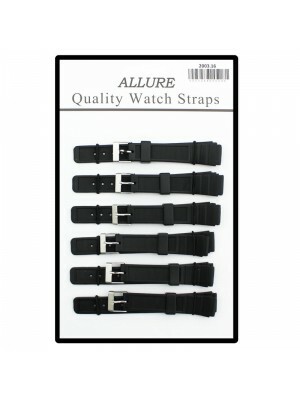 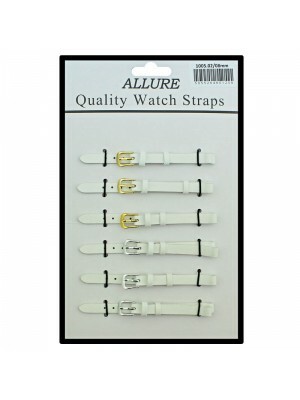 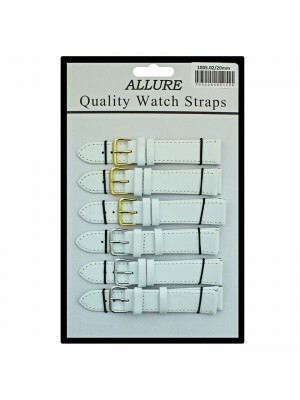 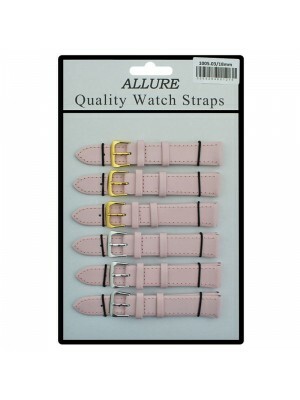 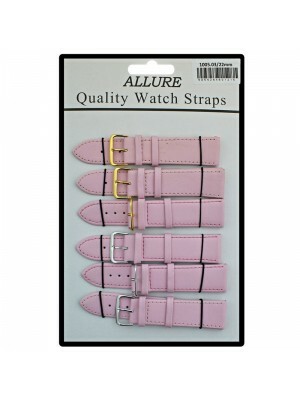 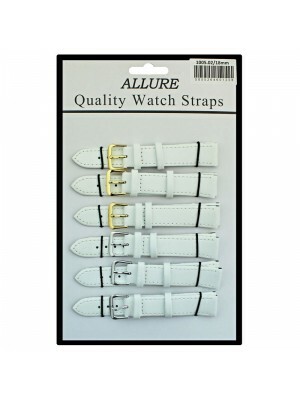 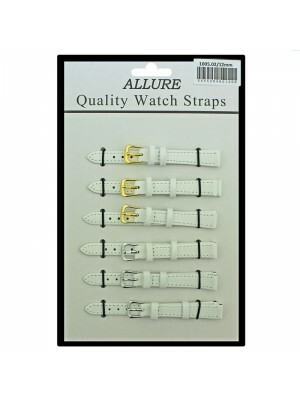 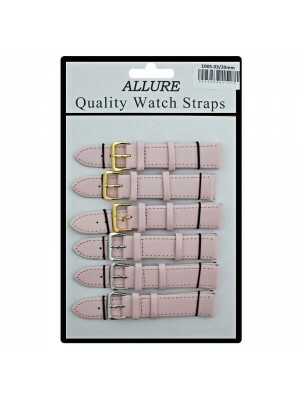 Our straps are widely used as a replacement for famous brand watches. 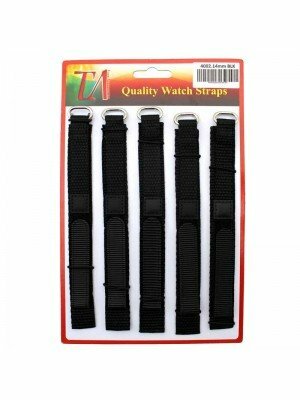 The CASIO, DIVERS and SWATCH replacements we offer are not genuine, but they are made by manufacturers specially to fit SWATCH, DIVERS and CASIO watches.